For a once-exotic herb, fresh basil is amazingly easy to buy today. Any good supermarket will have bunches of abundant leaves available for very little cost. Given this, why would you bother growing your own? The simple answer is that home-grown basil is a taste apart from the lightweight, intensively grown specimens which are so typical on the supermarket shelves. Freshly picked basil from your own plants will add a new dimension to your cooking, and it's very easy to grow. All you need is a warm and sunny spot, some seeds and soil, and a couple of months' worth of patience. Basil has been used for thousands of years in its native areas of India, the Middle East, and Southeast Asia. It slowly moved westwards to become fully established around the Mediterranean by Roman times, and eventually reached Western Europe in the 16th Century. From there it completed its journey to the rest of the world as European explorers voyaged to the Americas and, of course, Australia. Basil takes its modern name from the Greek "basilikohn," translating as kingly or royal, and it was a highly venerated herb in ancient times. It's still widely used in Greek Orthodox churches, placed around altars and used in holy water, possibly because of its reputed growth around the tomb of the risen Christ. The mystical connections continued through the ages, and it was thought to be a repellent for supernatural beings during the height of European witchcraft hysteria. On a more down-to-earth note, basil is a tender annual herb of the mint or Lamiaceae family. The most familiar type has the botanical name Ocimum basilicum, although it's more commonly known as sweet basil. It can also be named Genovese basil, after the Italian city of Genoa whose cuisine it became particularly associated with. The common varieties grow to a height of 45-60cm, producing large, vibrant green leaves with a distinctive anise and clove aroma. The succulent leaves are oval in shape, curving downwards and inwards at the edges, with a silky texture and prominent creases. Left to grow naturally, it will produce tall single-stemmed plants with clusters of leaves before flowering fairly quickly. However, with careful cutting and pinching out, you can encourage a bushier plant with leafy side shoots while also prolonging the harvest. 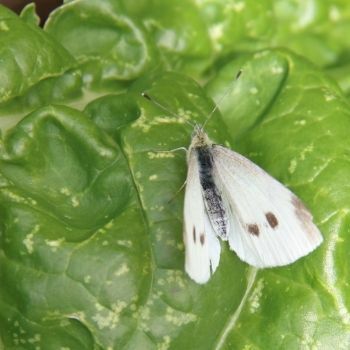 Basil is insect-pollinated, producing white or pinkish spikes of relatively large flowers around three months after germination. Holy Basil - Originating in Thailand, this strongly aromatic species has purple stems and green leaves with serrated edges. Its intense aroma makes it ideal for curries, stir fries, and other highly flavoured dishes. Lemon Basil - Featuring paler and pointier leaves than sweet basil, this herb has a distinct hint of lemon that works particularly well with fish. Cinnamon Basil - As the name suggests, this variety adds a strong cinnamon edge to the standard basil scent and flavour profile. Thai Siam Queen - A tropical variant of basil with highly decorative leaves and flowers. Its flavour has a noticeable licorice edge, and it stands up well to longer cooking. Bush Basil - A compact variety with tiny leaves, growing to around 20cm with a natural bushy habit. Ideal for container growing, and just as useful as sweet basil in the kitchen. 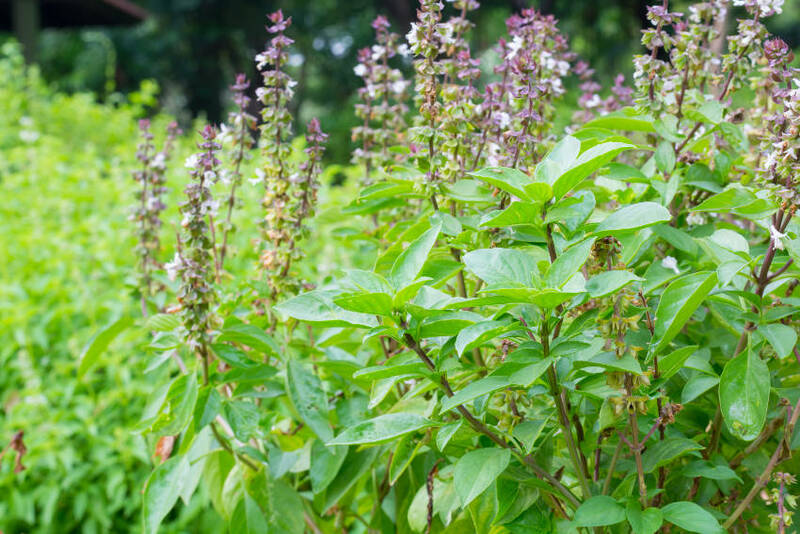 With its uniquely arresting aroma, basil has interested herbalists throughout history. 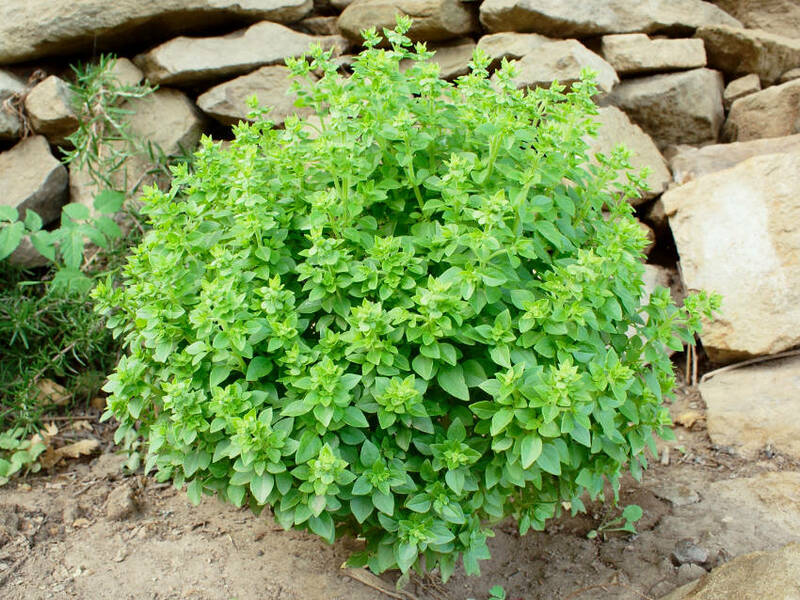 Shortly after being introduced to Europe - and probably influenced by the tobacco craze of the time - basil was dried, crumbled, and used as snuff, reputedly curing colds and respiratory infections. Basil-scented perfumes were thought to soothe headaches, clear minds, and relieve depression or hysteria. Infusions of basil were used to calm intestinal inflammation, wind, and other digestive issues. In ancient Ayurvedic medicine, basil was thought to be an antidote for animal venom. 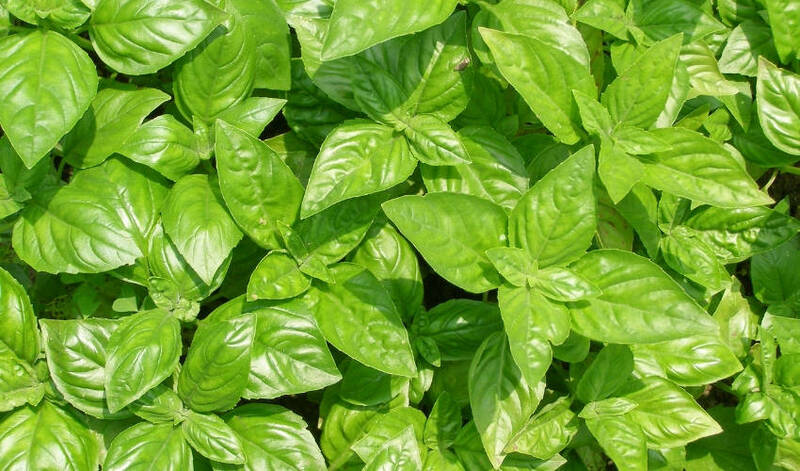 While basil definitely won't protect you against snakes or spiders, it can still repel mosquitoes and soothe their bites. Folklore aside, basil is a healthy source of vitamins A, B6, C and K, along with iron, manganese, and magnesium. Of course, basil is best known today for its culinary properties. It's a mainstay of Italian cooking, forming a classic combination with tomatoes and garlic as the base for countless pasta sauces. Basil also plays a prominent role in southern French, Greek, and many other Mediterranean cuisines. However, it's a versatile herb, particularly considering its many varieties. It's also a vital ingredient in the more highly flavoured cuisines of Southeast Asia, Mexico, and India, where stronger-scented varieties are able to hold their own. What's more, unusual examples such as lemon or cinnamon basil make an interesting flavouring for ice creams, sorbets, and other sweeter treats. 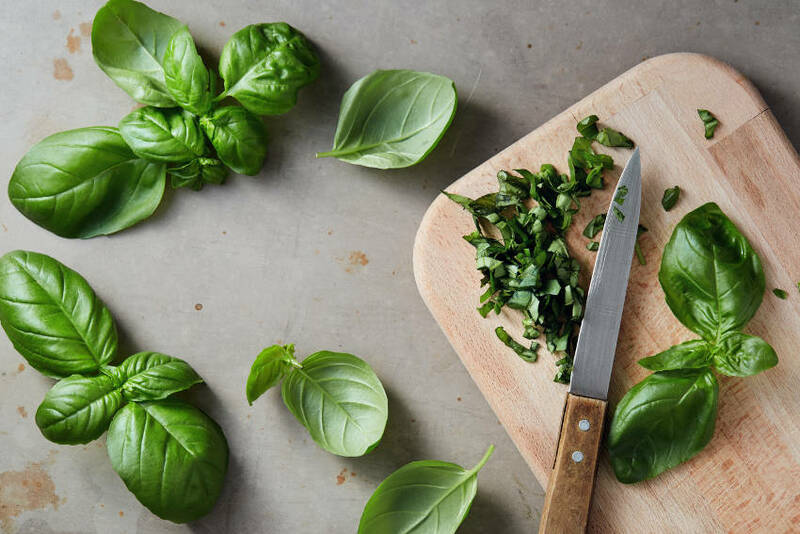 Whichever cuisine you're using basil for, a few simple rules apply. In general, add basil towards the end of cooking, as its character changes quickly with heat. Some varieties lose their flavour almost entirely, while others can turn grassy and astringent. The strength of different basil plants can vary widely, so for a new variety or source of leaves, use a little at a time until you can judge the effects. Tear rather than chop fresh leaves to help prevent the edges blackening, and to retain as much of the essential oil as possible. Basil is perhaps best used fresh, but considering its tender annual nature, this isn't always possible. 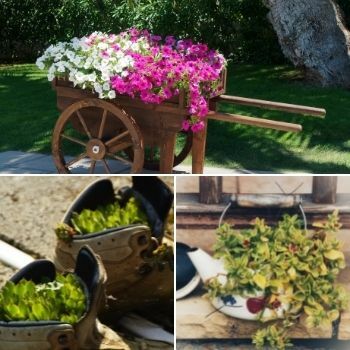 There are several ways of preserving your summer harvest for year-round use. Drying is the most common commercial preserving method. This changes the herb's culinary character quite drastically, shifting the clove flavour towards a more earthy, curry-like taste. However, it's difficult to retain much flavour or aroma with home-drying techniques, so buying a bunch as needed is perhaps the better option. Whole fresh basil leaves can be frozen in ice cube trays topped up with oil. Alternatively, brush individual leaves with oil and freeze several in a plastic bag. Both methods are useful for adding a hit of fresh basil aroma late in the cooking of liquid dishes. However, by far the most popular and successful home preserving method is to make basil-infused vinegars and oils. Simply add a small handful of lightly crushed leaves to a glass jar or bottle, fill with oil or vinegar, and leave in a cool dark place to infuse. Two Italian-influenced preserving methods are also worth a mention. For short-term storage, pesto sauce is easy to make. Simply blend a bunch of leaves into a thick paste with olive oil, garlic, pine nuts, and Parmesan cheese. This mixture will keep for up to a week in the fridge if tightly sealed, or can be frozen in individual portions. For lengthier storage, pack clean fresh leaves into a sterilised glass jar, sprinkling a good pinch of sea salt over every layer. Cover with oil and seal. Store in the fridge or another cool dark place, where it will keep indefinitely. While some varieties of basil are decorative as well as flavoursome, the major attraction for gardeners is basil's usefulness as a companion plant for tomatoes. 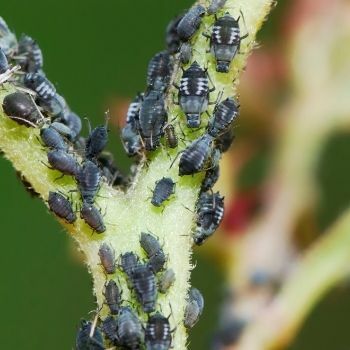 Basil attracts aphids, white fly, and fruit flies away from tender fruiting crops, yet it's vigorous enough to withstand damage itself. This makes it a great sacrificial crop which still pays its way with kitchen-ready produce. And in the grand tradition of "what grows together goes together", many gardeners swear the two plants improve each other's flavour in happy partnership. In spring, sow seeds into containers, or directly into soil if conditions allow. Avoid using seed trays: basil has a long tap root and hates being transplanted at an early age. Cover the seeds with a thin layer of vermiculite or compost, and keep moist rather than wet. Basil needs a temperature of around 20C to germinate reliably, which usually takes between five and ten days. After germination, place the seeds in a sunny and warm location, but provide shelter from harsh midday sun and cold winds alike. 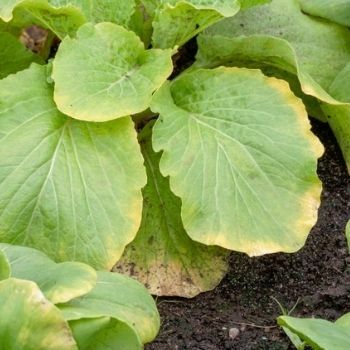 Frost should be avoided at all costs, and err on the side of under-watering rather than over. Ideally, water in the mornings or early afternoons only, as damping-off disease is a real risk if seedlings stand in wet soil overnight. 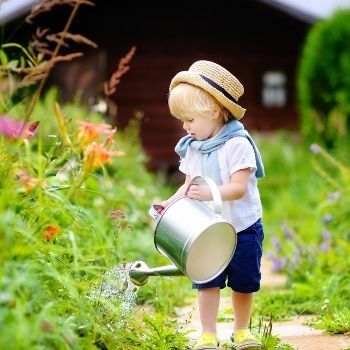 When picking leaves for the kitchen, take a few from the top of each plant, as this will encourage bushy growth rather than single, spindly stems. Also be sure to remove any flower buds as they form, as once basil has flowered, the plant stops producing its aromatic essential oils. Picked buds and flowers can be used as an unusual salad ingredient, or dried for use in potpourri, scented cushions, or other crafts. Adventurous herb growers are always tempted towards unusual species which are hard to find elsewhere. But even though basil might today be a supermarket staple, the benefits of home-grown make it a must-have for any herb patch. Browse all our basil seeds here.